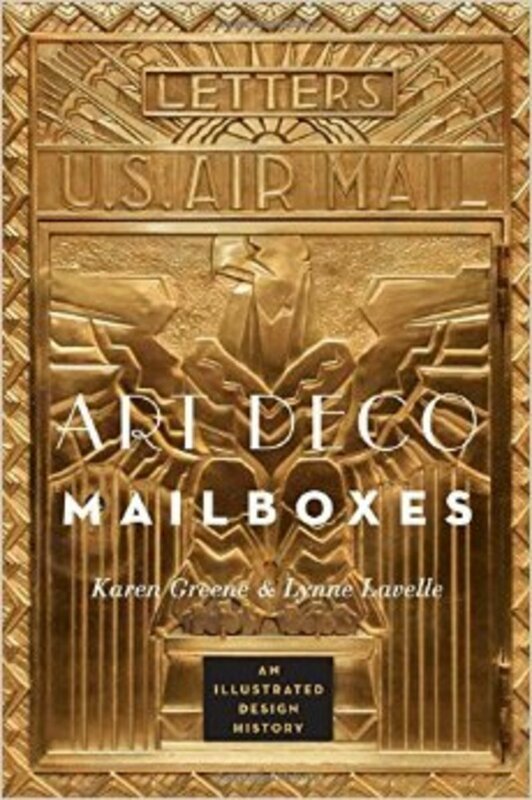 Karen Greene and Lynne Lavelle&apos;s monograph, Art Deco Mailboxes examines the history and unique designs of this once-ubiquitous architectural element. In this day and age of email and instant messaging, this little (6 x 9.1 in.) book, by Karen Greene and Lynne Lavelle, is a reminder that letters on paper are still important and that sending them can be a pleasure. The book is a treasure trove of photos and information relating to the history of Art Deco mailboxes. Like its title says, it is "an illustrated design history." It is divided into two parts, "History and Design" and "Gallery of Mailboxes," the photo section. It all started with the signing into law of the U.S. Patent System by President George Washington in 1790. In 1883, James Goold Cutler, an architect in Rochester, NY, received a patent for a mail chute, allowing those on higher floors to drop mail into a chute instead of walking down several flights of stairs. The invention of the elevator and the development of taller buildings created the environment for the development of the mail chute. The first Cutler-designed mail chute was installed in the Elwood Building, also in Rochester, in 1884, and was an instant success. From there, mail chutes became prolific and the mailboxes that received the letters in the lobbies became works of art, rather than just utilitarian boxes. 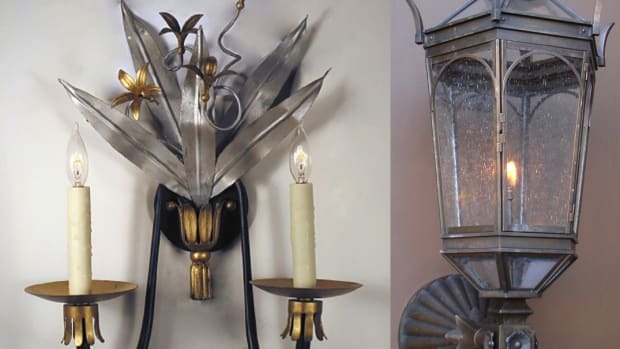 They reflected the designs of the times, which for many of these years was Art Deco. The authors outline the growth and development of the industry, explaining the development of the Cutler firm, through its mergers, move to New York City and ultimately to Florida. Other firms are also noted but the Cutler firm outlasted them all. However, it is no longer with us and few of these mailboxes have been manufactured since 1980. 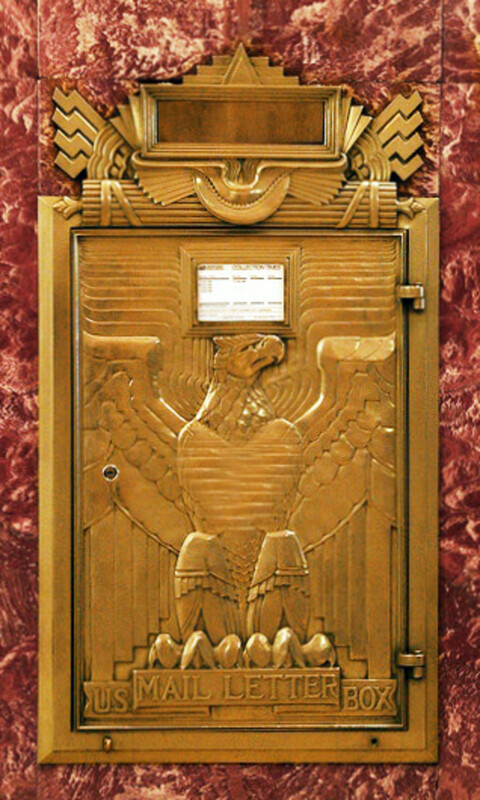 This Art Deco Mailbox is found in the lobby of New York City&apos;s Chrysler Building. As for design, the bald eagle, the symbol of America, became a predominant logo on the boxes, symbolizing patriotism and strength. Mercury, "the messenger of the gods and the god of commerce and travel in Roman mythology," also appeared on many boxes. The Cutler firm, which received 30 patents, also displayed its name prominently on its mailboxes. One important point is that quite often the architects had a say in the design of the mailboxes for their buildings. For example, the Woolworth building in New York City, at 60 stories and 792 ft., was the tallest building in the world at the time of its completion. 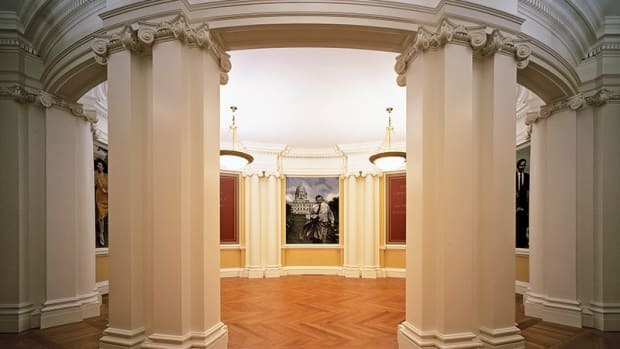 The lobby contains four Cass Gilbert designed brass and marble mailboxes. It was followed very soon in 1930 by the Bank of Manhattan Trust at 927 ft. and the Chrysler Building at 1,045 ft. 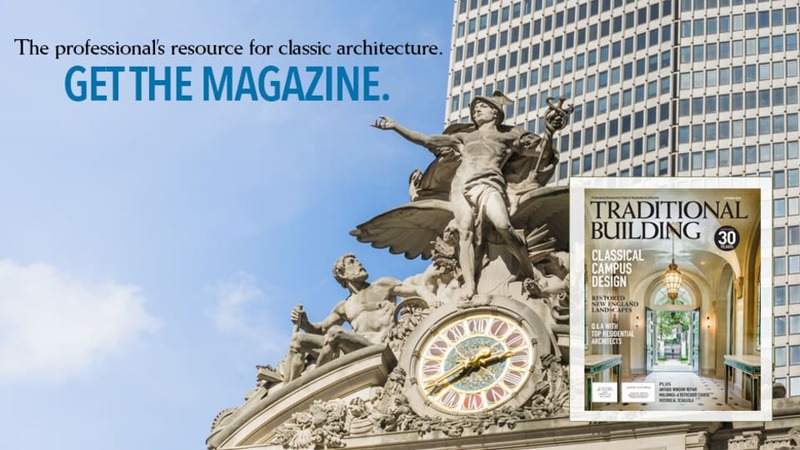 The latter, designed by William Van Alen for William P. Chrysler, founder of the Chrysler Company, contains two architect-designed mailboxes. While the first part of the book provides an interesting overall history of these commercial mailboxes, most of the book is given over to photos. Starting on page 32, part 2, the "Gallery of Mailboxes" takes the reader through the decades – starting at the 1890s and going through the 1930s – with photos and information on more than 100 historic mailboxes still in operation throughout the country. For the most part, they are arranged one per page, presenting beautiful color photos. It&apos;s an absolute delight. A useful index provides a list of the mailboxes, arranged alphabetically by building name and by city. 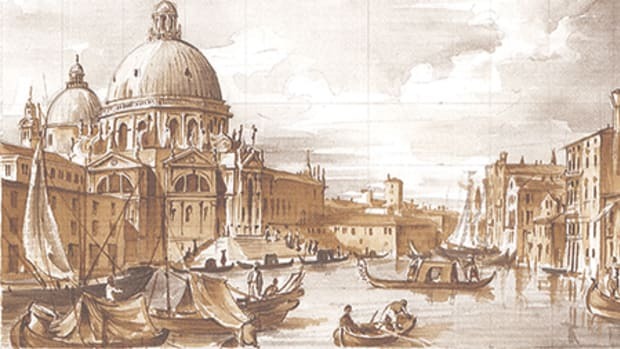 It should also be mentioned that the design of the book itself is appropriate to the subject matter. Art Deco typefaces and design elements coordinate with the design of the mailboxes themselves. Today, mailrooms have replaced mail chutes, and most of the existing chutes have been sealed. 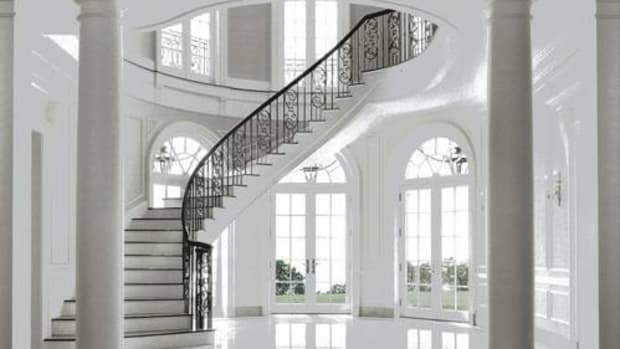 In 1997, the National Fire Protection Association, NFPA, banned the chutes in new construction, "citing concerns that vertical shafts, like chimneys, could spread smoke to all floors in the event of a fire." Many of us have seen and used these beautiful, historic mailboxes, probably without thinking too much about them. I, for one, will stop and pay attention, the next time I drop a letter into one of these boxes, or the next time I walk by one of them. I may also turn to the index of this little book and find out more about that particular model. The book is a pleasure to read and also very useful as a reference tool. I highly recommend it to anyone interested in design, particularly Art Deco, or architectural history. These mailboxes are an often-overlooked niche in our design history.